Toop&Toop Blog: The Adelaide property market is heating up! The Adelaide property market is heating up! With the weather really starting to warm up, cricket season nearing and just a few short weeks until the official start of our 2017/18 summer, we are seeing that Adelaide is certainly hot property right now with the number of homes for sale rising! Throughout spring, the number of properties advertised for sale typically climbs as vendors look to take advantage of the warmer weather and gardens in full bloom. The latest statistics from CoreLogic RP Data state that listings in Adelaide are 8.0% higher than a year ago and at their highest levels for this time of year since 2013. Market conditions for buyers right now are excellent, with auction volumes across our combined capital cities also reaching their highest-level year to date! 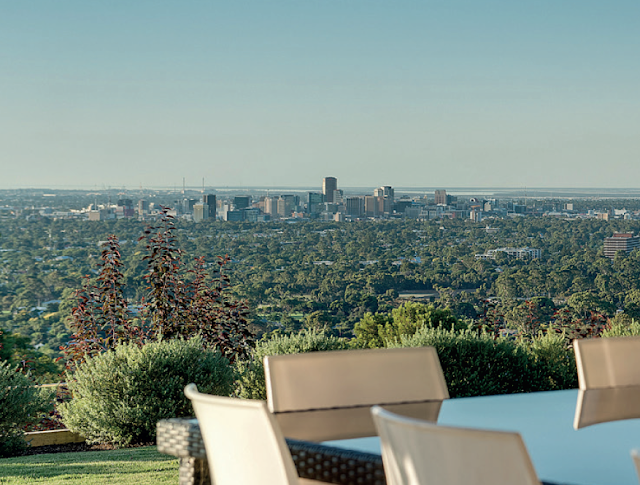 The media hype and general buzz around the Adelaide property market is hard to ignore. Interstate and international investors are turning their attention to our city, local investors and developers are well and truly in the market and people who already own property are using their current equity to upsize. In the months of September and October, a significant number of our Toop&Toop sales were properties that sold in our ToopVault. These properties were not seen by the public, and were snapped up by our Vault members who were tired of missing out on property. These buyers put their best offers forward to secure homes before they became 'public knowledge', giving them the chance to get ahead of their competition. There is no doubt that this is a great market to buy in, but what about those wanting to sell? In the past week, we have found many clients and potential sellers at our open inspections are asking us if it's too late to do something before Christmas. The great news is - for those wanting or needing to sell - there is still six weeks left before Christmas to put your property on the market and seven more selling weeks of the year! So how long will the buyer demand last? It's always hard to judge. Around this time of year, we always begin to hear stories, predictions and opinions surface for the New Year. One thing is for sure... you can never predict the future. Right now the property market is in full swing, there is a strong demand for property, we are achieving some exceptional sale results including suburb record prices, and finance conditions for buyers continue to be the best we have seen. The momentum in the market is here right now and if you want to sell in 2017, it's certainly not too late. Give Team Toop a call today to take advantage of our current market conditions. We would love to help you achieve a premium price for your property before Christmas!